Gorilla Guard Above Ground Closed Cell Pool Wall Foam Improved heat retention - extend the life of your pool liner! 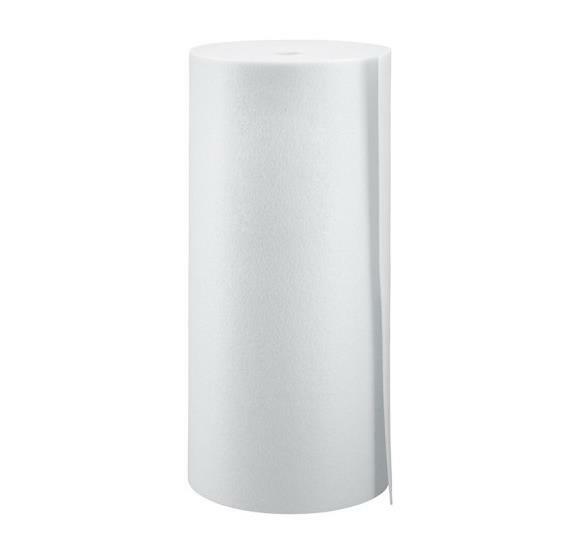 Instantly create a smooth soft padded wall surface barrier between your pool wall and pool liner. The Gorilla Guard closed-cell 1/8-in thick high-density wall foam provides excellent protection between your pool liner and the pool wall. In addition, the wall foam acts as a form of insulation to improve your pool?s ability to retain heat, extending the life of your pool and pool liner by providing extra protection from rust, corrosion, and other wall deterioration that may damage your pool or liner. 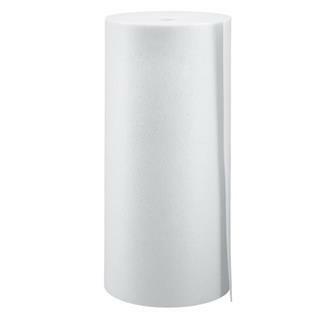 Requires spray adhesive for easy installation. 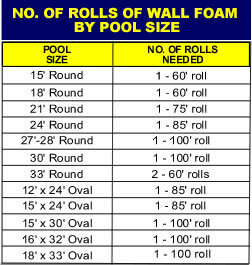 Click here to determine how many rolls of Wall Foam you need for your pool size. 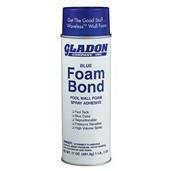 Don't forget to get the Spray Adhesive to secure the foam to the pool wall and reduce any installation hassle! NOTE: Spray Adhesive not included. Helps keep your pool liner like-new for years to come!